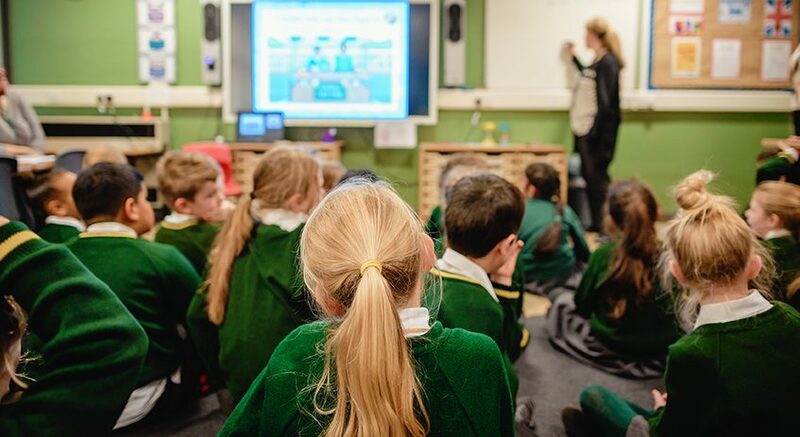 Our school is part of The Elmridge Teaching School which offers degree-level Initial Teacher Training in Manchester through the School Direct route and also provider training opportunities for teachers and senior leaders. You can apply for our teacher training course using the link below and searching for search for Elmridge Teaching School. Visit the Elmridge Teaching School website.